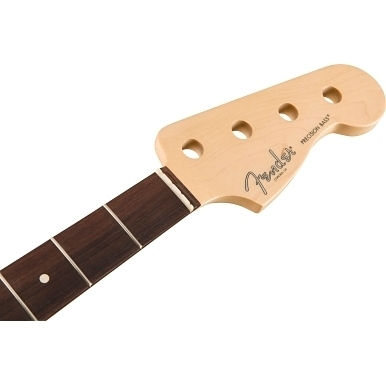 Crafted in the same facility as our U.S.-made instruments, the American Professional Precision Bass Neck is well-suited to any playing style. 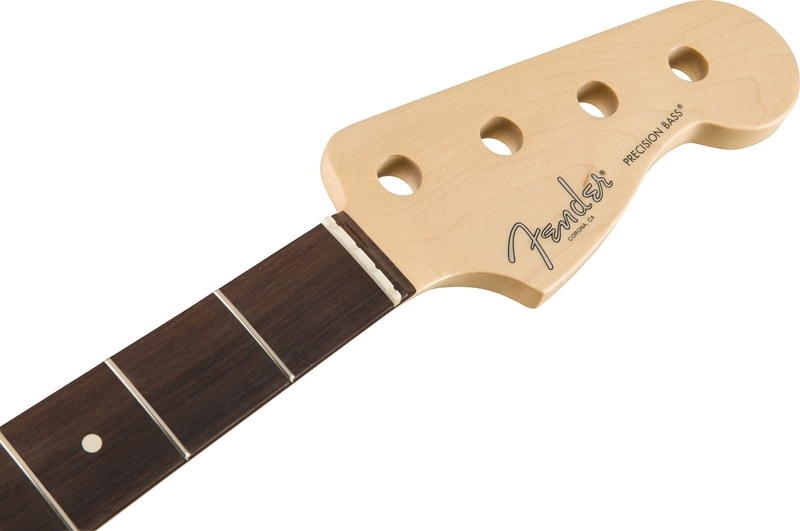 Considered by many to be the gold standard of bass neck profiles, this neck sports our '63 P Bass® profile, which offers an effortlessly comfortable fret-hand feel. Other features include a 9.5"-radius rosewood fingerboard, 20 narrow-tall frets, bone nut and a satin urethane finish on the back.